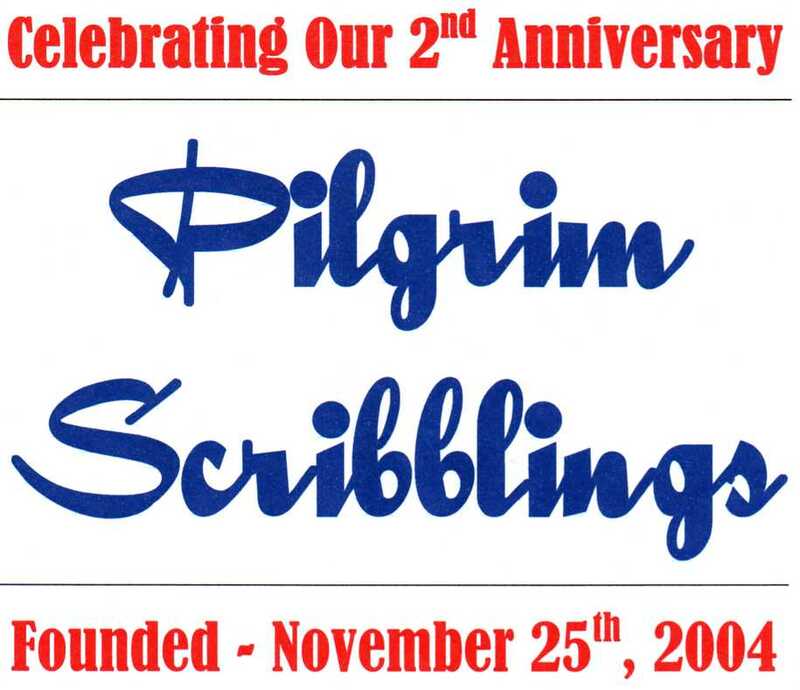 Two years ago, on November 25th, 2004, we launched Pilgrim Scribblings. I will reproduce that first-ever post at the end of this announcement. What a privilege it has been to communicate God's truth and His faithfulness to you during the past two years. Personally I have experienced more stress, more challenges, more seemingly insurmountable situations than ever before. It has been a difficult two years and I'm understating the facts. Yet, our sovereign God has provided, protected, preserved and continues to perfect as the days have passed. Thank you for your many comments, your encouragement, your love and support! We praise God for the many new friends we have made over the past two years. We look forward to cultivating even more friendships in the days ahead 'til Jesus returns. Two weeks ago we launched "the Barnabas Blog", a ministry of encouragement. Please check it out if you haven't already paid a visit. God has been faithful and will continue to be just that...FAITHFUL! Gear David..I just left a comment on your blog and came back right away and saw this. You know David, the way you describe these precious people reminds me so much of a family of nine lively kids that the Christians in Trenton, Ottawa,and Brandon Man. 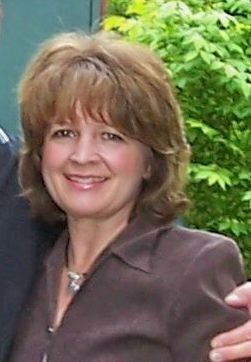 [out west they used to travel 33 miles] to pick us up for Sunday School week after week and we were one noisy and even fighting group at times and THEY did what Jesus would have done. They had the patience and love to just keep picking us up. Of those nine kids, I believe that everyone of them except one has been born again and I am sure that "one" will be too someday. If they hadn't of cared who would have known where the Golden children would have been in this of year 2006..
You know the song that is playing in my mind is, "If it keeps getting better and better each day, I don't know what I'm going to do!" Lovely post (er "repost")! Thank you for remembering WWJD and "enjoy" the moment. I'm the mother/caregiver of such a little person that blesses me beyond any measure each and every day. may the Lord continue to bless & lead you as you serve HIM!!! Congratulations are in order for sure! I've gotten really far behind on my readings, so my apologies for being so late in saying...HAPPY ANNIVERSARY! May there be many more anniversaries to come!